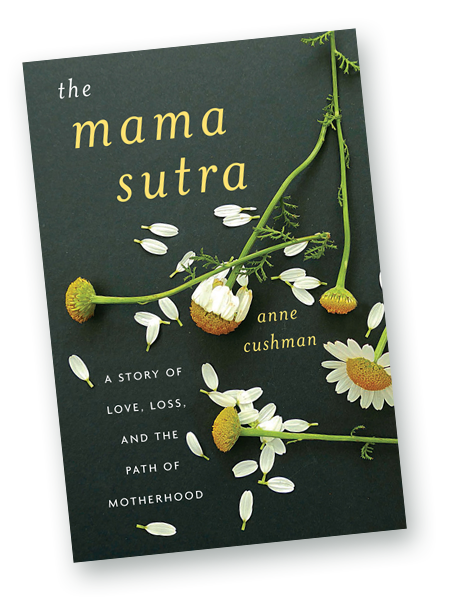 In this beautifully written and self-revealing book, Anne Cushman shows us how motherhood carries us into the heart of the spiritual journey. …is a deep, heartfelt journey into the steep canyons and peaks of motherhood—an often-undervalued Dharma path. …an extraordinary book. I couldn’t put it down. The prose is exquisite and real. This is a book of life—for everyone. FOR OVER THREE DECADES ANNE CUSHMAN HAS BEEN EXPLORING AND WRITING ABOUT THE WORLD OF BUDDHISM, YOGA, AND PSYCHOSPIRITUAL INQUIRY, IN ESSAYS THAT COMBINE INSIGHT, HUMOR, AND PERSONAL REVELATION. EXPLORE HER STORIES THAT HAVE TOUCHED HUNDREDS OF THOUSANDS OF READERS. Anne Cushman is a teacher of unusual sophistication. Her deep knowledge of the mindfulness tradition infuses her yoga teaching with a rare depth and vibrancy, and allows her to help students attune to the emotional and mental states that always underlie our physical states. WHETHER YOUR INTEREST IS MEDITATION, YOGA, CREATIVITY OR CONNECTING WITH YOUR WILD SPIRIT, ANNE’S CLASSES AND WORKSHOPS PROVIDE A NOURISHING SPACE FOR EXPLORATION. Anne Cushman is a leading national pioneer in the integration of mindfulness, embodied meditation, and creative expression. 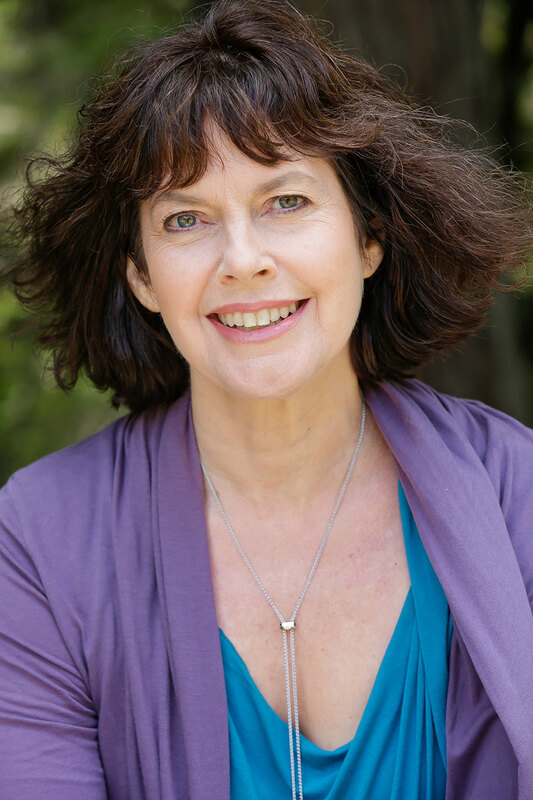 She is the author of the memoir The Mama Sutra, the novel Enlightenment for Idiots, and the mindful yoga guide Moving Into Meditation, and her essays on spiritual practice in daily life have been widely published. A member of the Teachers’ Council at Spirit Rock Meditation Center, she mentors meditation students and writers worldwide and leads regular meditation retreats with a focus on creativity, embodiment, and daily life practice. Anne brings compassionate attention to everything she does. She has an intimate knowledge of both yoga and mindfulness and weaves the two together so seamlessly that I always emerge from our time together feeling more connected to my practice and more open to my own process. Her delightful wit and her ability to embody a lightness of being at the same time as she holds and honors the space for profound transformation are unparalleled.